Many use the words “unbridled growth” to describe a landowner’s choice to build residential and commercial developments on his land; however, development in Hawaii is anything but unbridled. The Merriam-Webster dictionary defines the word “unbridled” as “unrestrained.” The word is an allusion to a horse’s bridle, which is headgear used by a rider to control his horse and includes a bit and reins. 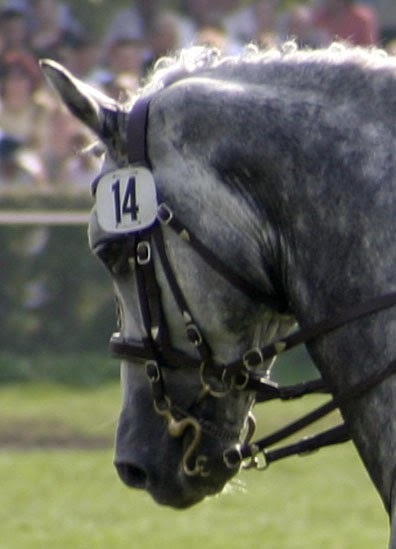 Without a bridle, it is very difficult for a rider to control a horse. Unlike an unbridled horse, development in Hawaii is comprehensively controlled from state and county plans to a plethora of rules and regulations imposed by each, in addition to federal regulations governing such things as the coastal environment, air, and water. A landowner wanting to, for example, build a residential subdivision on her property is required to obtain local, state, and federal land use entitlements from government commissions, boards, and agencies. Hawaii’s land use entitlement process is especially onerous since land use is not only controlled by local zoning but also state land use districts. Almost 95 percent of Hawaii’s land is classified as conservation or agriculture, which all but prohibits anything but agricultural uses or green space. The rest of Hawaii’s land is classified as urban, which is already developed with housing and commercial uses. So for most landowners, new developments require local, state, and federal permits and land use entitlements. Each step usually includes intensive government review and public review and comment of proposed developments. On top of all this is Hawaii’s environmental law which requires additional public and government review where a project involves government land or money. So why the use of the term “unbridled development”? I have two observations. First, development of raw land can take years if not decades to come to fruition. What this usually means is that what was OK to residents during the development of a long-range plan is not OK to new residents ten years later when the project is being built. This also applies to government land use decisions. For example when adopting a zoning ordinance, the community may have approved a zoning scheme that allows for industrial uses in a certain area, but 10 years later they balk at the construction of office buildings. Second, some in the community just do not want any development. They tend to have a home and means of living and do not need additional services or housing to accommodate them. They have become accustom to small populations and not sharing resources with too many people. Unfortunately, it leaves younger generations who require jobs and housing in the lurch. Knowing or not, the no development cadre contributes to the lack of affordable housing, because their philosophy prevents reasonable development of almost 95 percent of the islands. Aside from onerous land use controls, lack of available land most affects the cost of housing. Land use in Hawaii is quite bridled indeed, yet a new generation chomps at the bit for more housing opportunities and a more vibrant commercial center. Here's some vexing commentary on my above post at http://hisupremecourt.blogspot.com/2007/12/whos-to-blame-for-isles-affordable.html. I don't think the writer got my point, but it's great to be the spark of enlightened conversation.